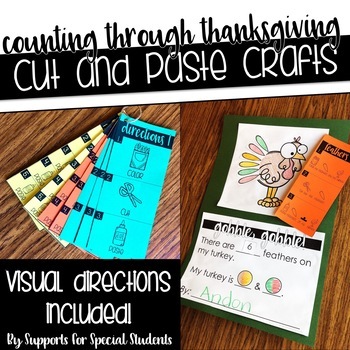 These no-prep cut and paste crafts are perfect for integrating fine motor, reading, writing, math, AND basic language concepts! 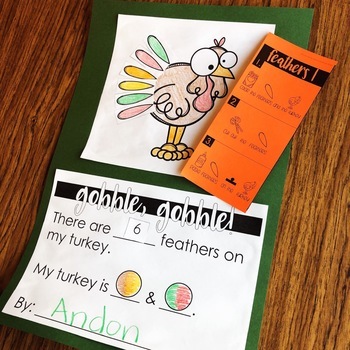 There are 6 Thanksgiving crafts included, each with three levels of visual direction cards. 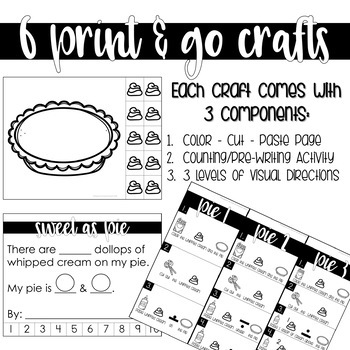 Also included are general visual direction cards that can be used with ANY craft. 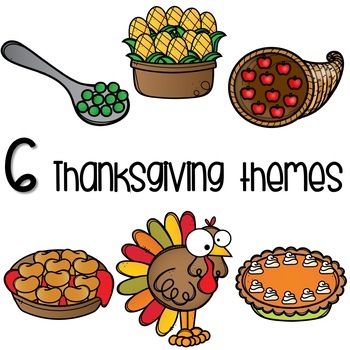 Download the preview for a peek at the activities.